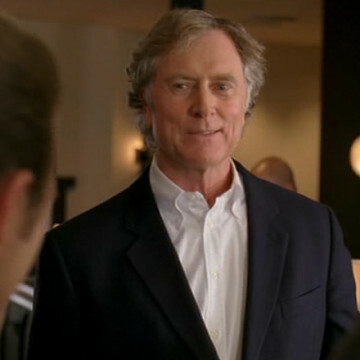 Writer/director Randall Wallace makes three cameo appearances throughout Entourage’s seventh season, his first in S07E03, Dramedy. Mr. Wallace strongly considers casting Vince in his fictitious Air-Walker project after an introduction from Scott Lavin, though Randall begins to second-guess the offer after a series of poor decisions made by the movie star. In real life, Randall wrote the Braveheart and Pearl Harbor screenplays and directed 2001’s We Were Soldiers.